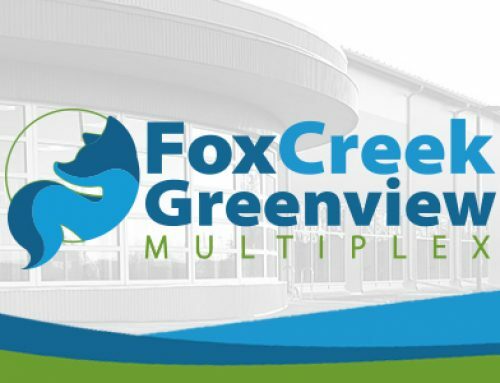 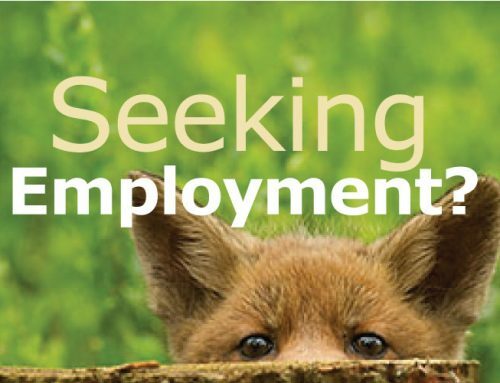 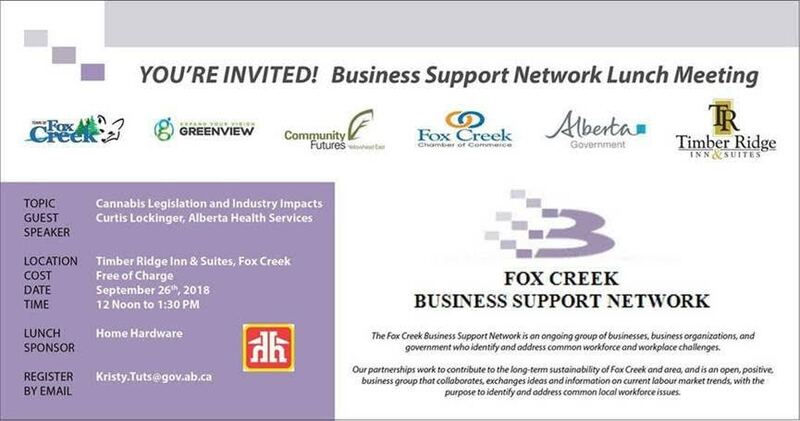 You are invited to this Business Support Network meeting in Fox Creek on Wednesday, September 26th. 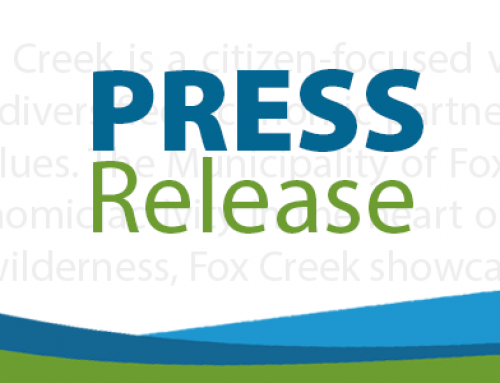 Are you curious about the NEW proposed Cannabis Legislation? 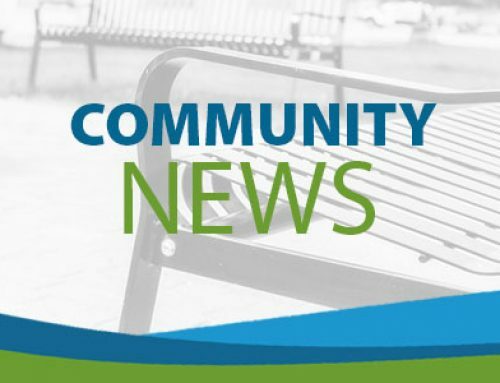 Alberta Health Services will share information and updates on the new legislation and discuss possible impacts. 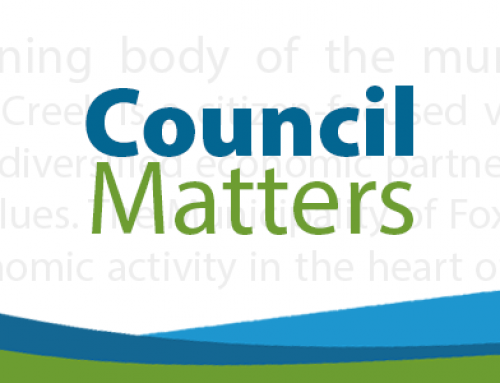 Email Kristy.tuts@gov.ab.ca to save your seat and register for the complimentary lunch.